We’ve all heard the term black box. Usually, we understand this term in relation to aircraft. The black box records information about the flight and communication between pilots in an effort to help determine what caused the crash and how to prevent a similar incident in the future. Black boxes also exist in commercial vehicles and big rigs. Commercial trucks use black boxes in the same way aircraft do - to help understand why the accident happened and what can be done to prevent a future crash. According to federal law, all commercial trucks must have black boxes. The information the black box provides is also so important that it must be built to withstand such severe conditions, like extreme temperatures or accident impacts. When you’re involved in a serious accident with a commercial truck, the black box will be very important for the determination of fault. The final few seconds before a crash can provide great insight into the actions of the truck driver. What Type of Information Can a Black Box Provide? It’s important for your truck accident attorney to protect this information after your accident. 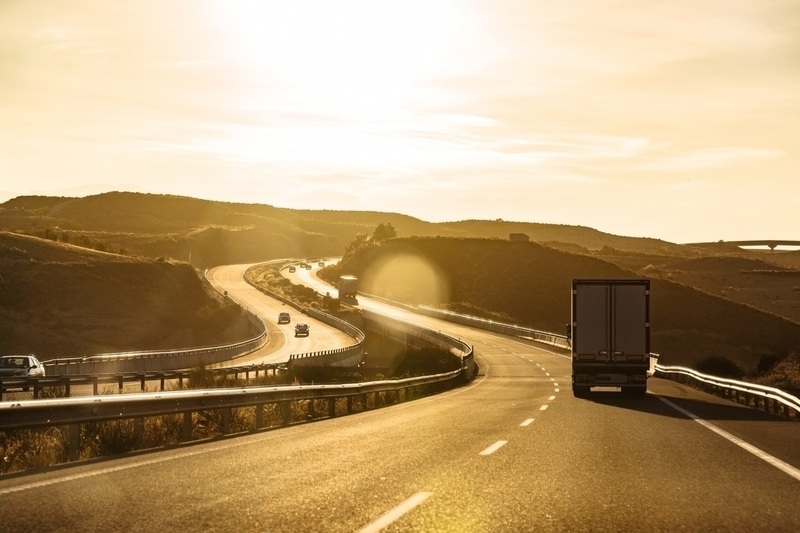 If you don’t have a skilled and experienced truck accident attorney in Los Angeles looking out for your rights, you may never gain access this important information. Our trusted team of truck accident attorneys knows how to retrieve this information and keep the information secure. When you’re injured in a truck accident, your injuries are severe and your recovery, long. The exact damages you can receive, and the exact amount will vary based on the facts of your case. Suffering injuries in a commercial truck accident is not an event anyone wants to experience. If you find yourself in that unfortunate situation, you need someone on your side who will fight to protect your rights while you focus on recovering. At Steinberg Injury Lawyers, we are ready to take your case and help you get the compensation you deserve so you can focus on healing. We’ve helped many clients just like you and we know we can provide you the guidance and support you need to move forward with your life. Selecting the truck accident attorney in Los Angeles to represent you is a personal choice. Allow us to show you why your choice should be us. Contact us today for a free at (800)-989-6385, no obligation evaluation of your case where we show you how we can take the stress off your shoulders so you can focus on healing.